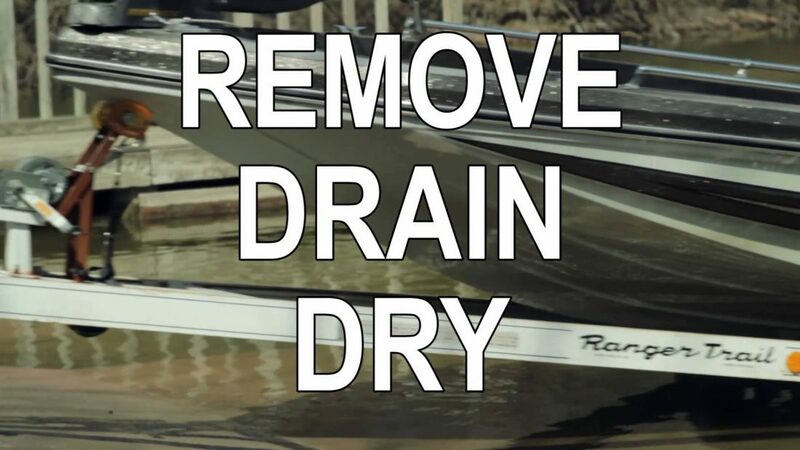 Illinois-Indiana Sea Grant and the Illinois Department of Natural Resources are collaborating on a new campaign to get boaters, fishers, divers, and everyone who loves spending time on the water involved in protecting the environment. 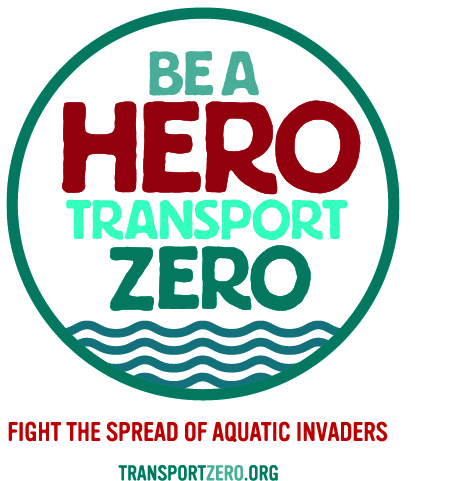 From boaters and kayakers to waterfowl hunters, scuba divers, sea plane operators, and more, everyone can help prevent invasive species from taking over their favorite waterways with these three actions. 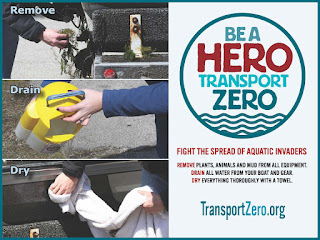 Throughout the outdoor season, look for our television spot on both Outdoors Traditions and Illinois Outdoors TV, listen in to WGN Radio for our commercials, and check out our print ad in Illinois Outdoor News. 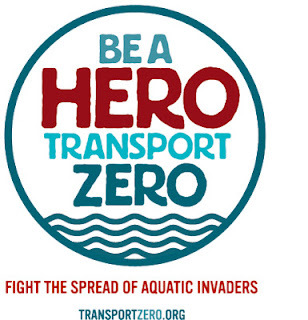 You can also watch Kevin Irons of Illinois DNR talk about the campaign on WICS news. 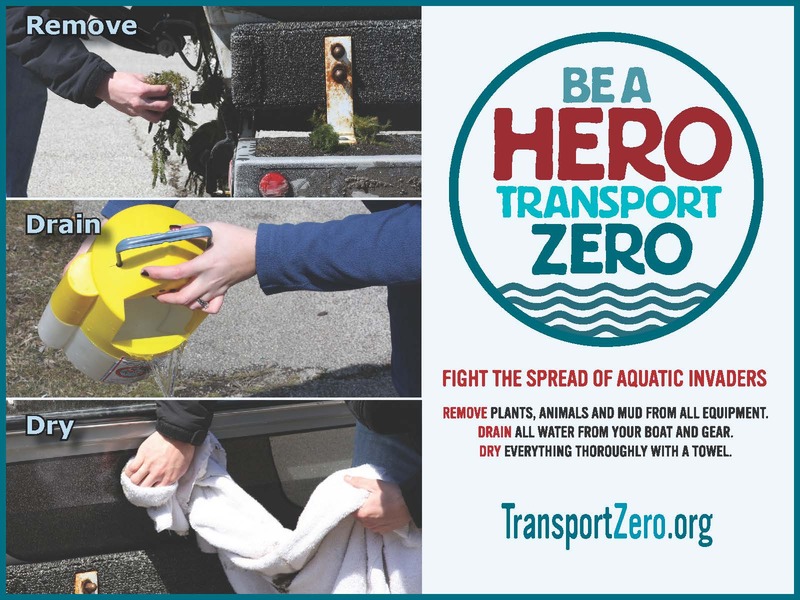 And visit www.TransportZero.org to learn more about preventing the spread of aquatic invasive species.